Murder Weapon? 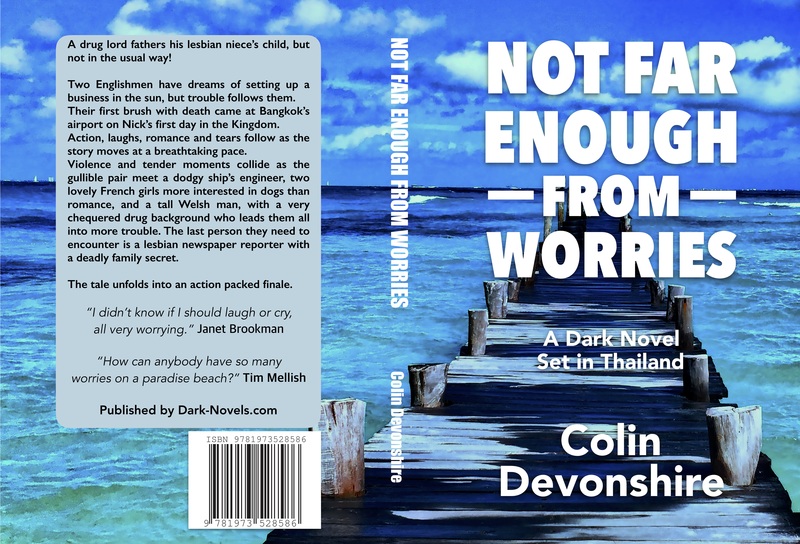 – Thrills – Suspense – Horror! September 5, 2018 dark-novels.comLeave a Comment on Murder Weapon? For those who enjoy a good murder, or those who write novels that feature a juicy death, may not have written or thought of what an American woman used to kill her husband. I’d like to thank the BBC for bringing this article to my attention. “A South Carolina woman has been charged with murder after allegedly poisoning her husband by putting eyedrops into his water for several days. The substance is found in over-the-counter eye drops and nasal sprays that are available without a prescription. Mr Clayton, who founded a physical therapy company, was pronounced dead after appearing to suffer a fall downstairs in the foyer of his home in the upmarket neighbourhood of Clover – about 20 miles from Charlotte, North Carolina. According to the Herald newspaper, Mrs Clayton has no previous criminal record and has not been arrested before. 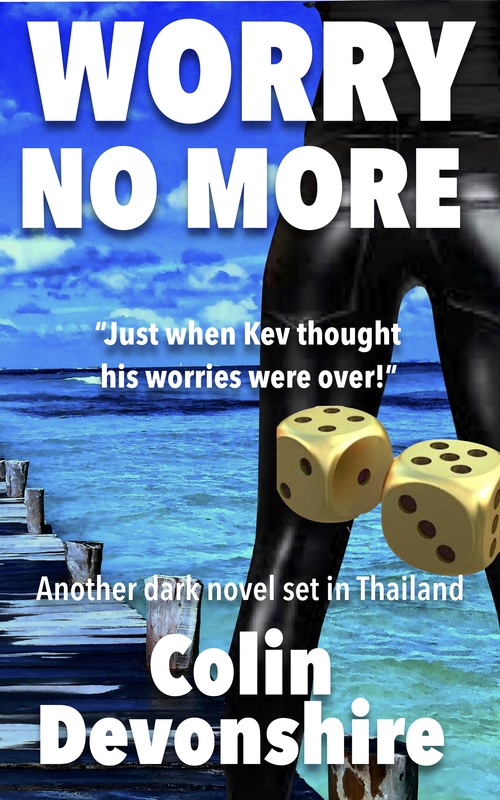 Wow, I have crossbows in my sequel, ‘Worry No More’, but never did I think of using eye drops!